I never thought I'd be a person who'd think, "Man, I have too many books," but here we are. A few years of book events and festivals means I've wound up with a pretty impressive collection. I've forced myself to go through them and look for books that should be passed along rather than hoarded in my office. So, my refusal to give in to my hoarding tendencies means I'm going to give away several books this month. This week's giveaway includes two horror novels: Monster Island and Asylum. Monster Island is book one of the Monster Island series by David Wellington. Asylum is book one of Madeleine Roux's Asylum trilogy. Note: Asylum is YA, Monster Island is not. This givewaway is going to take place on Instagram! Find me there at @megan_whitmer. Like the instagram post featuring this giveaway and follow the instructions there. 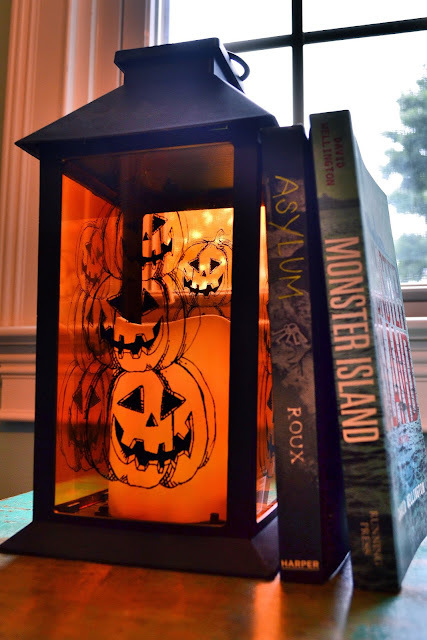 In the meantime, comment below with your favorite scary book!